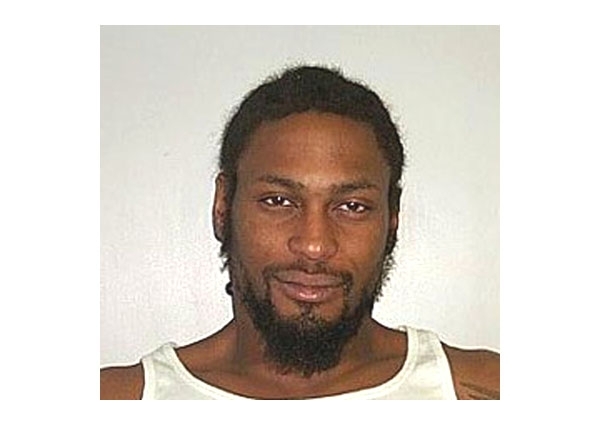 R&B singer Michael Archer (aka D'Angelo) was arrested in November 2002 by Virginia cops and charged with assault, disorderly conduct, and other misdemeanors. The charges stemmed from an incident which began when the Grammy winner allegedly cut off a female motorist. According to cops, D'Angelo cursed out and spit on the woman. When police arrived at the 28-year-old crooner's suburban Richmond to serve an arrest warrant, they had to subdue the agitated performer with a blast of pepper spray. Submitted by SpecialEd on Thu, 2011-06-02 23:38.